Some tourist attractions have instant name-recognition; others, like the Crandall Historical Printing Museum, might not even be well-known in their own town. However, those sites can be just as enjoyable as their more popular cousins. In this age when online newspapers are growing, and books can be read on electronic devices, a museum dedicated to the printing press might seem archaic and dull, but the tour given here is surprisingly engaging, entertaining, and yes, educational. It holds the attention of everyone from grade-school age on up. During the tours, a lucky visitor is selected to actually pull on the handle of the press and print a page. The tour starts in the room with the Gutenberg press and continues to another room where printing during the American revolution is discussed. The last part of the tour explains the printing process of The Book of Mormon, and ends with the reading of some news blurbs from the 1800s which sound like they could have been published today. Though the museum's tour addresses publishing through a religious lens, visitors need not hold any particular religious view in order to enjoy a visit to the Crandall Historical Printing Museum. 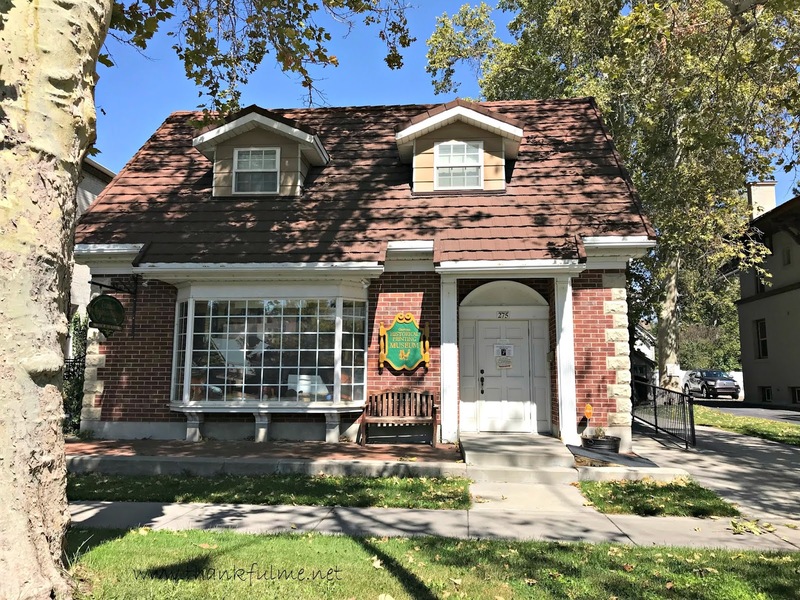 If you find yourself in Provo, Utah, be sure to schedule a tour by calling the number listed on the printing museum's website. Do you have a local attraction that deserves a visit? I'm thankful for interesting places to see. Oooh, that would be an interesting place to visit and explore. It really is a fantastic museum.